We where established in January 2013. 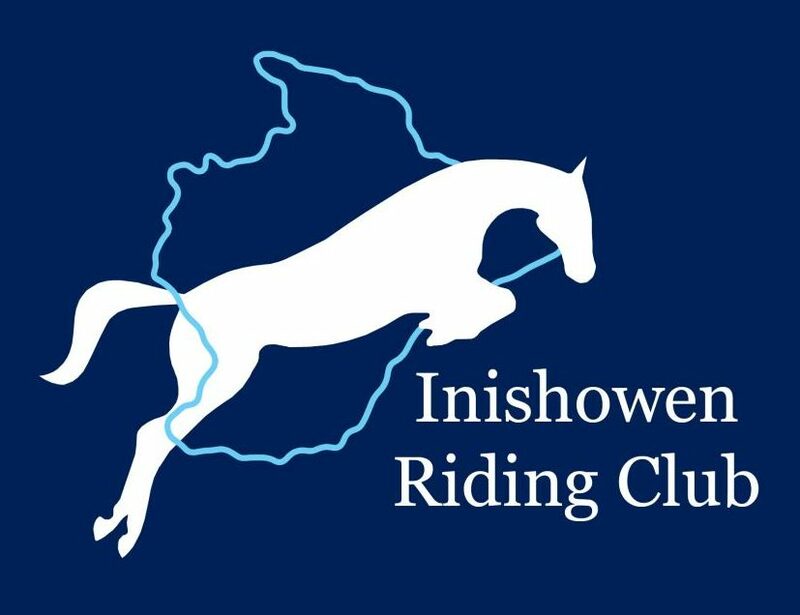 Our members hail from all over Inishowen, East Donegal and Derry areas. Activities include instruction in flatwork, cross-country and jumping, ride-outs, demonstrations and competitions. The work of organising club events is shared amongst members. Our calendar of activities for each three-month period is agreed at quarterly meetings open to all members.